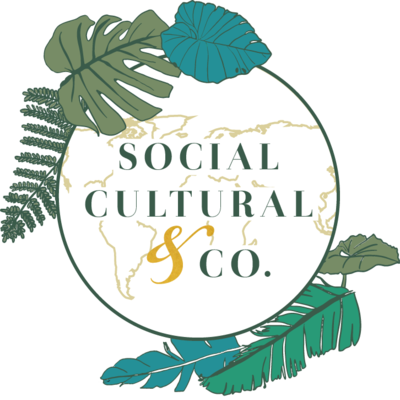 Creative Marketing Consulting — Social Cultural & Co. In order to stand out above the rest, you have to be different, allow me to create a captivating community + cultural engagement for your clients to enjoy that is supported by promoting the local traditions, history, and culture within your community using modern technology. Your clients come to your boutique destination because of the beauty and tranquility but you understand the importance of creating a cross-cultural experience for both your guest and your organization- to promote not only a destination experience but a cultural experience within the community to create your zombie loyalist. You want to increase your customer interaction with your local community. Client experiences promoting community + culture involvement. You desire that your clients dress + reflect your culture of your hotel. You desire that clients get to experience the local customs + culture + traditions of your community. You desire a strategic marketing plan that benefits your business to meet your brand + business development strategies. New cultural experiences based on your business + brand development goals that increases your brand awareness with guest + local community. Ethnographic research that connects with the local community to help showcase your support of the community + businesses. Marketing to match your business + brand development goals. Personalized tailored experience for your guests showcasing style + culture. Set marketing + engagement plan for to receive optimal influencer marketing performance.